PhantomPhiles is dedicated to those hardy soles (pun intended) who are willing to lower their standards to include sleeping in a bed and taking a hot shower when they hike in (and out) of the Grand Canyon. The only way to Phantom Ranch is by foot, by mule, or by boat. Designed by Mary Jane Elizabeth Colter for Fred Harvey, Phantom Ranch has been a special destination for the adventurous traveler since 1922. 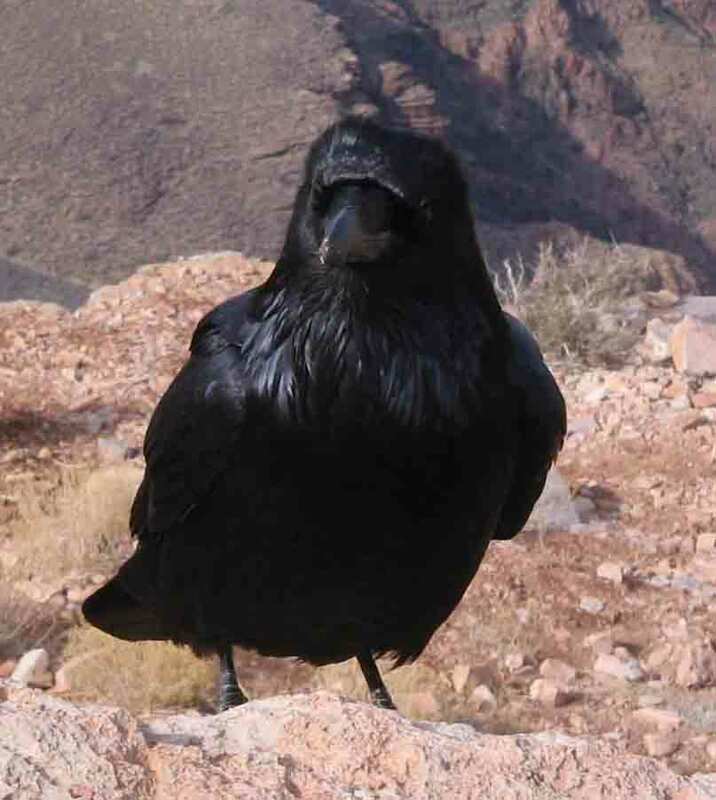 Quoth the raven (or one of his cohorts) will greet you down in the Canyon. This site is maintained by Marjorie "Slim" Woodruff who is totally responsible for its content (if not totally responsible in most other ways...) original art by her long-suffering son, Robert Houston.